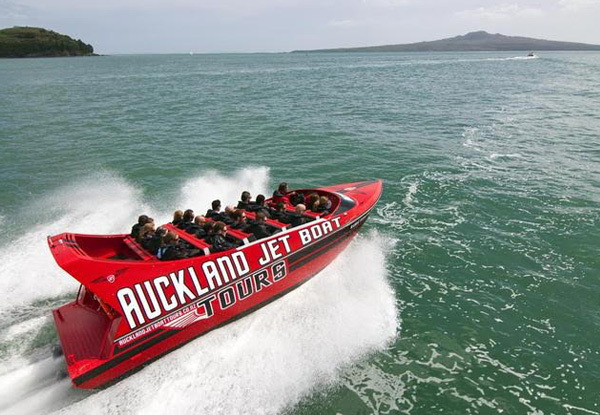 Enjoying a 35-minute tour in one of Auckland Jet Boat Tours' super-powered vessels – each boasts a pair of beastly 820hp V8 engines, more than enough grunt to get you going – or if you'd like to make things even more memorable, grab a mate and bring them along for this adventure too. Grab as many coupons as you need and book in a family outing or work function with loads of hair raising action – your coupon's valid for one entry on either their 11.00am or 2.00pm tour, any day of the week. 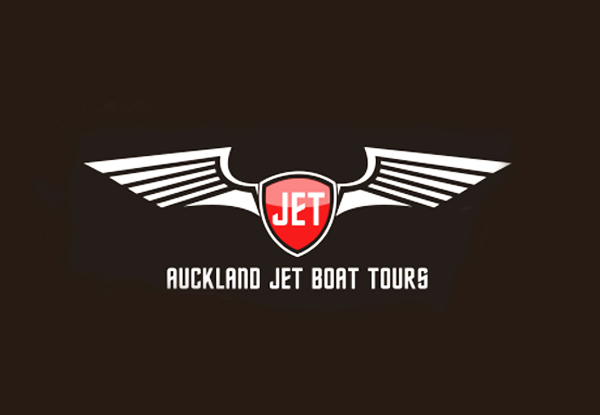 You'll find Auckland Jet Boat Tours right next to the floating pavilion in the viaduct with handy parking nearby. 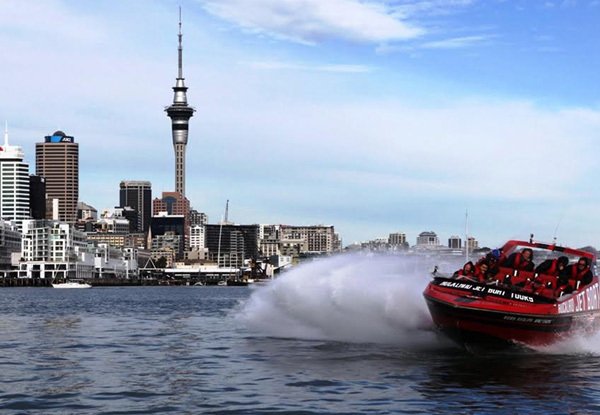 Grab a 35-minute jetboat ride with Auckland Jet Boat Tours. 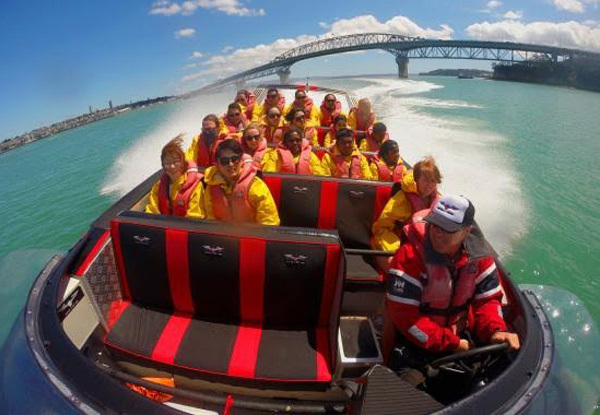 A fully New Zealand-owned and operated company, Auckland Jet Boat Tours pride themselves on offering thrilling and completely unforgettable jet boating experiences. 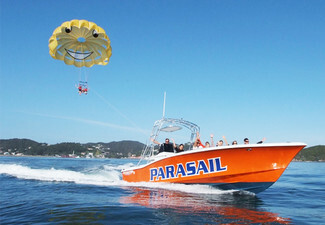 Dedicated to the very highest levels of safety and customer service, they aim to make sure you have a truly unforgettable experience, laugh a lot and come away with some great memories. 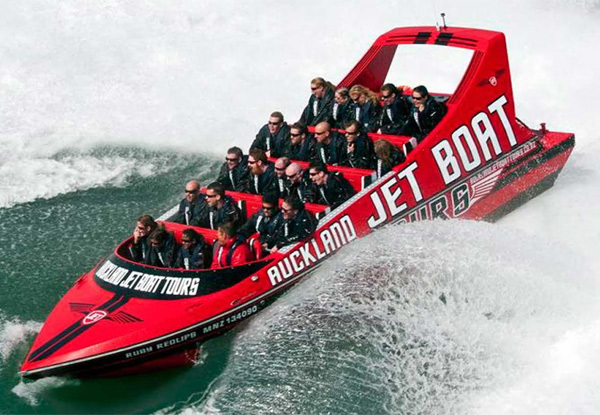 Your 35 minute-long, action-packed jet boating adventure tour begins at the at the Viaduct Harbour in Auckland City. 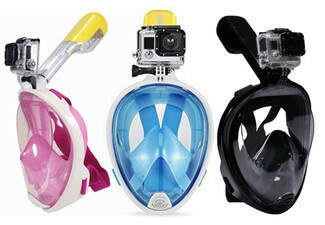 After a short safety briefing, you’ll be fitted with a life vest and set to go. 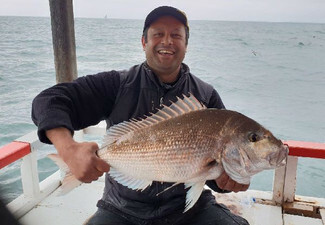 Once underway, the tour will exit out of the Auckland Viaduct Harbour, turning left to pass underneath the Auckland Harbour Bridge and past the iconic Chelsea Sugar Factory to Kauri Point. 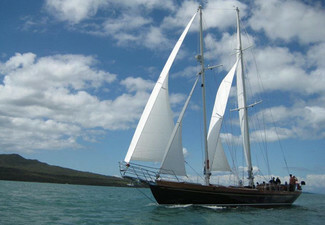 The pace changes rapidly once out in Auckland’s Waitemata Harbour. This is where the real fun begins as the twin 300HP Jet Engines roar into action - hang on tight for the high-speed 180 and 270-degree maneuvers, including high-speed fish tails, wave riding and power slides. 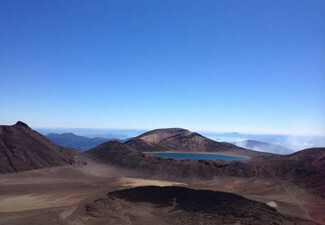 Take advantage of some local information and photo opportunities as you go. Bookings essential. Subject to availability and weather conditions. Not valid public holidays. 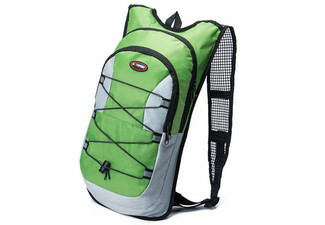 Minimum of eight passengers per trip. Tours depart either 11.00am or 2.00pm. Maximum 10 people per booking. 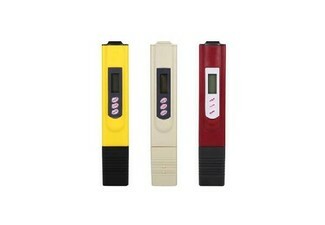 Coupon is valid for one person and must be used in one visit. Minimum height of 1.2m applies. No refunds unless required by law. No cash back. Not to be used with any other offer. Monday - Sunday 10.00am - 5.00pm. Tours depart every hour, on the hour. Check fine print for restrictions.